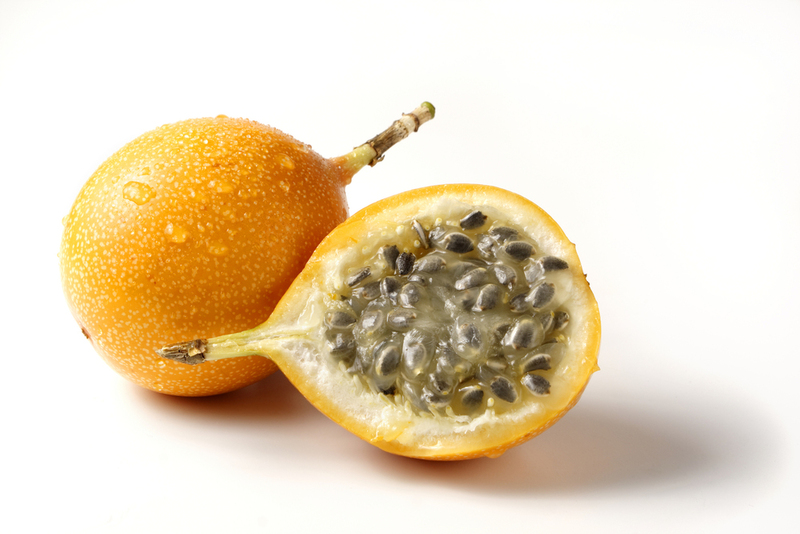 Passion Fruit was introduced into Hawaii in 1880 and it quickly became popular. Now can be found on all the Hawaiian Islands. Today the fruit's unique flavor remains deeply rooted in the taste preferences of the Hawaiian people, the highest per capita consumers of passion fruit juice in the world. High in vitamin A and potassium, passion fruit is uniquely tropical and intense. Our Hawaiian passion fruit wine, made from Kauai fruit, is our driest (brut) tropical wine, pairing well with almost any tropical meal, adding a special twist to fish, chicken or pork. If you love Sauvignon blanc, this is the wine for you! Original: Our Lilikoi Wine is the only natural passion fruit wine in the islands!